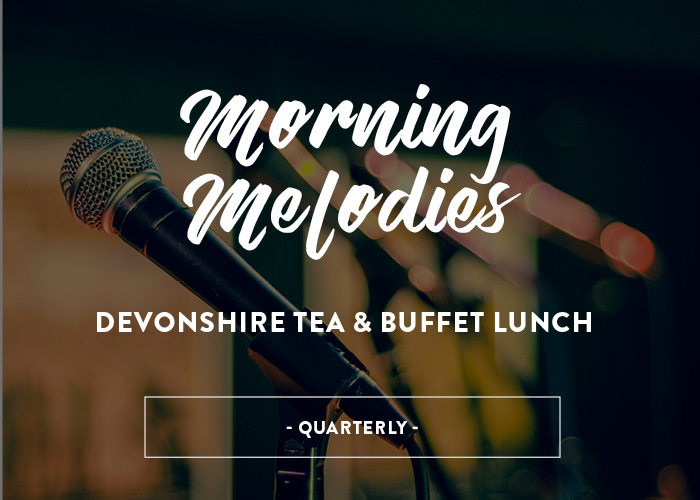 Enjoy live performances and Devonshire tea followed by buffet lunch at the Watergardens Hotel for just $25 per person. Price includes a complimentary beer, wine or soft drink. Bus transfers can also be organised, performers may be subject to change. Bookings are required and limited spaces are available. Want to know who’s playing? See more details on performance dates and shows.